Where do you buy a LeGendre side crimp? Durdy1 wrote: Where do you buy a LeGendre side crimp? The LSC is not available commercially. You must make one. Here's how. To answer your question properly, some reloader would have had to set up a controlled test of case longevity, with a set of cases divided between side-crimp and non-side-crimp techniques, loaded the same except for the crimp. I cannot recall any posts on this forum reporting results of such a test. Some anecdotal information bearing on your question: I have some cases that have been reloaded 17 times, with at least half of these reloads requiring use of a side crimp. Almost all loads in these cases have been run above the SAAMI pressure max in my bolt rifles. I certainly haven't babied them. I performed a FL resize with each loading. I anticipate getting some more reloads from them. How many reloads are you getting from your cases? Has anyone pulled bullets that had been crimped L G way. I figure jacketed bullets wouldn't be affected much. But i can see problems with using cast bullets with this heavy crimp. And swadging the bullets down in size. Cast is what i will be shooting the most of. kbstenberg wrote: Has anyone pulled bullets that had been crimped L G way. I figure jacketed bullets wouldn't be affected much. 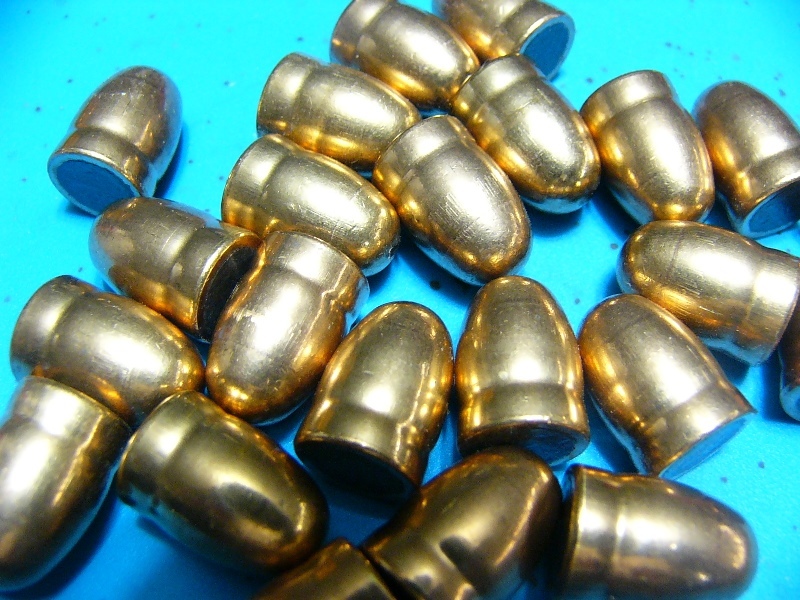 But i can see problems with using cast bullets with this heavy crimp. And swadging the bullets down in size.